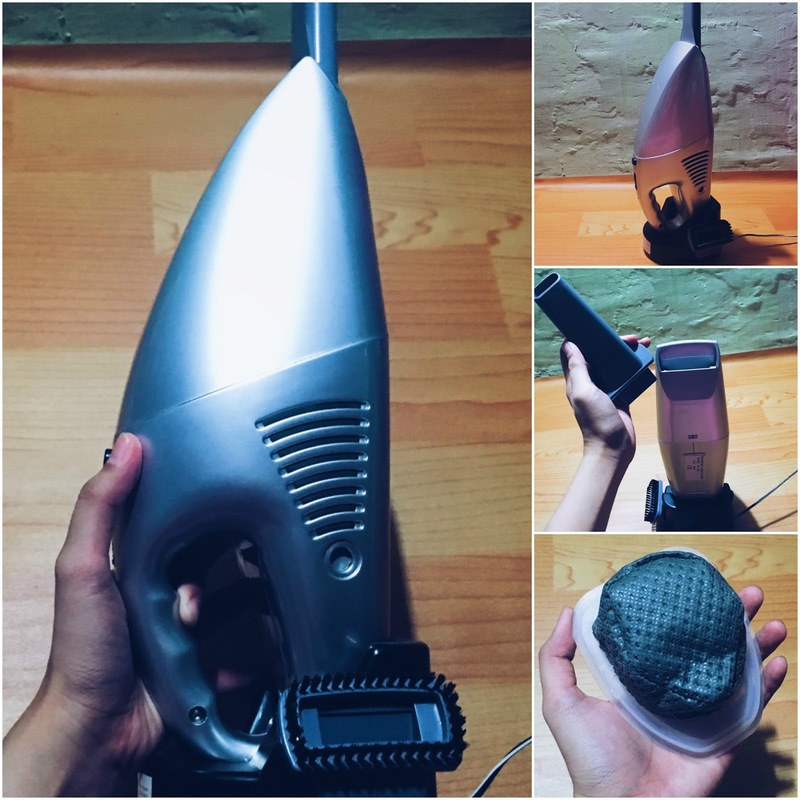 The Powerful JK-008 Wireless Vacuum Cleaner Review - Cleaning Hasn't Been This Easy! I've never done a product review before so please spare me! I was truly impressed with the JK-008 Wireless Vacuum Cleaner that I had to make sure that I share this. So, my girlfriend and I had this huge problem with hair. Not the hair on our heads though but, hair fall. As you know I have long hair (longer than my girlfriend) and cleaning accumulated hair fall has been our problem for months. It still surprises me how much hair I shed on a daily basis. Imagine, sweeping the floor clean of all the hair and just after a few minutes, lo and behold they're everywhere again! We've both grown tired of constantly sweeping the floor. I finally decided to end the torture and get some help, in the form of a vacuum cleaner. Yey! At first, I looked at some high-end vacuum cleaners - which was way beyond our budget. We wanted something that's lightweight and wireless. Thankfully, we have Lazada, you can practically find anything you're looking for in there and if you're lucky enough they'll be within your budget. The thing is, this vacuum is originally designed for cars. But, it's also something you can definitely use at home. It's rechargeable, it's lightweight and easy to use, and more importantly, it's wireless. And for as low as ₱650 it's practically a bargain. Most wireless and handheld vacuum cleaners in the market go for as high as ₱2500 or even more. We've been using our JK-008 Wireless Vacuum Cleaner for almost a month now and I must say, for its price it is doing pretty well. Hair fall cleaning has never been this easy. It could have been better if it comes with a cleaning hose so you can clean hard to reach areas easier. But, I could not complain more, given that it's below ₱1K. It's powerful, its wireless and it does the job. I'd suggest this for small families, for couples who are starting out or for parents who want to make sure that their kid's room is neat and dust free. 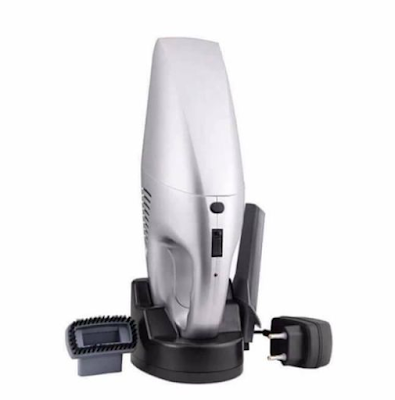 The JK008 Portable Vacuum Cleaner is a bargain that you should not miss.